Now every one is talking about Qatar... Lets talk about its Petroleum. 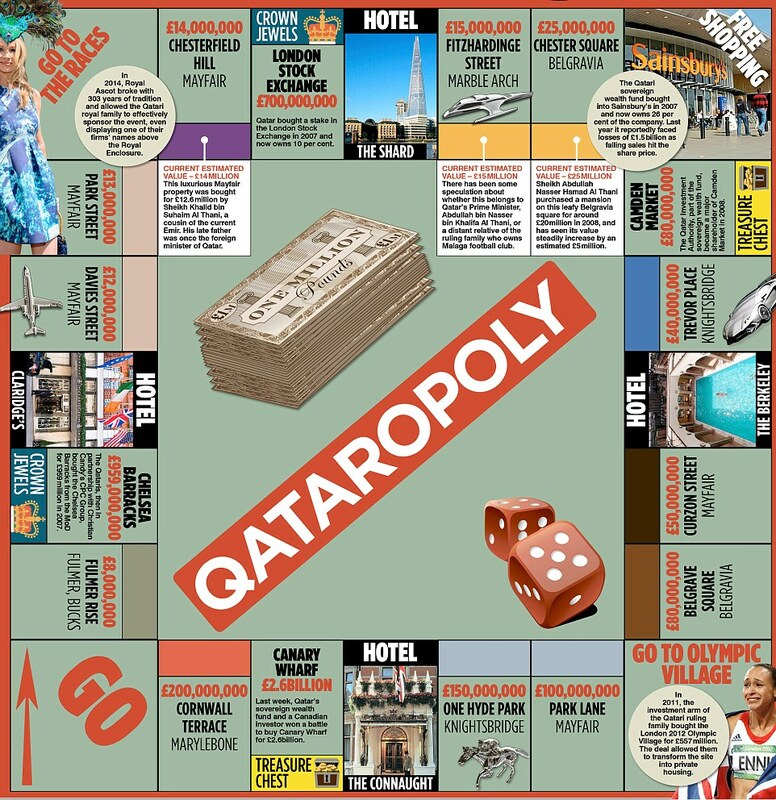 Qatar has been brilliantly acquiring lands and increasing foreign assets over the years..
Children play Monopoly to become Monopolistic capitalists when they grow old.. It is good that someone is shrewdly using their own fellows to curb this aggressive encroachment. 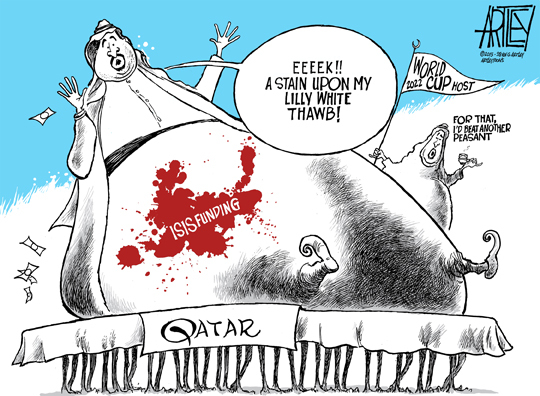 Could Qatar also be destroyed like Iraq??? 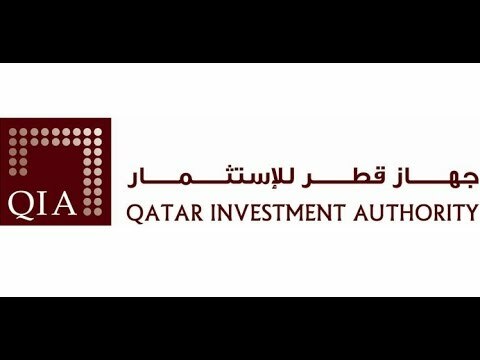 Qatar brilliantly avoided Arabian Spring by writing off debts of its citizens taken from banks when other Arbian citizens were fighting against their own leaders. 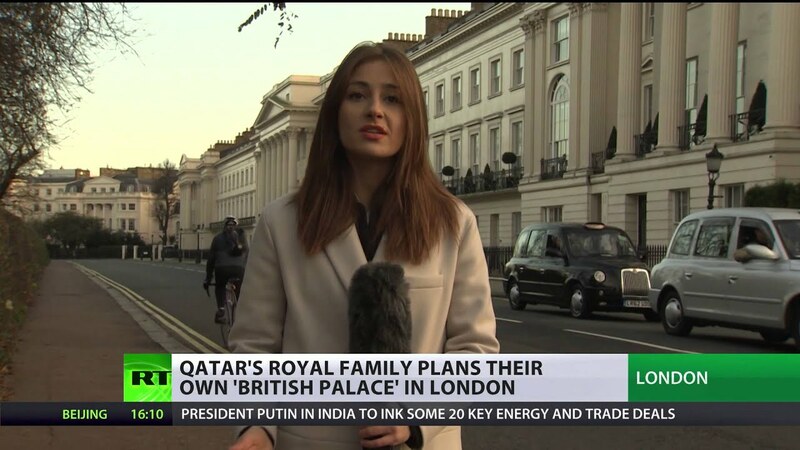 Qatar ( like Rothschilds or ------ of SL ) started its own media to cover Arab. Media often can brainwash the masses within its reach. 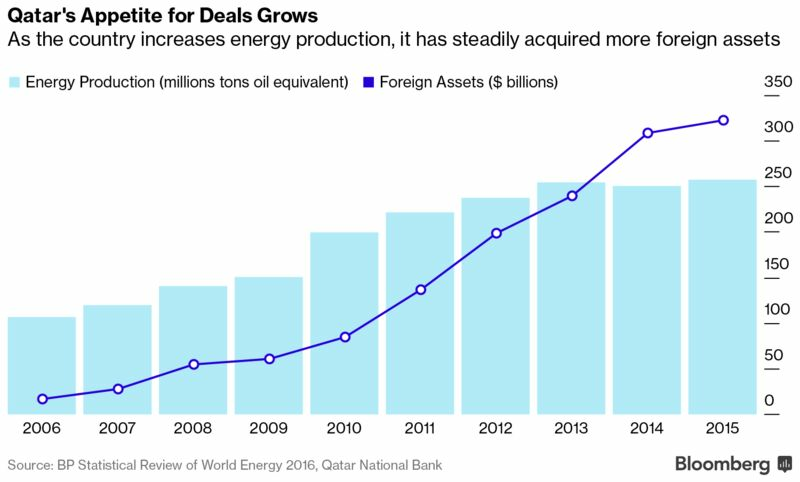 Beyond any pan-Arab aspiration, the outgoing emir’s strategy was in the long-term interest of Qatar. Yet at the core of his — and Al Jazeera’s — success is understanding the Arab and Islamic aspirations of the millions of people they tried to reach. Which is why they paid so much attention to Palestine, as the prism of pain through which Arabs viewed the outside world. 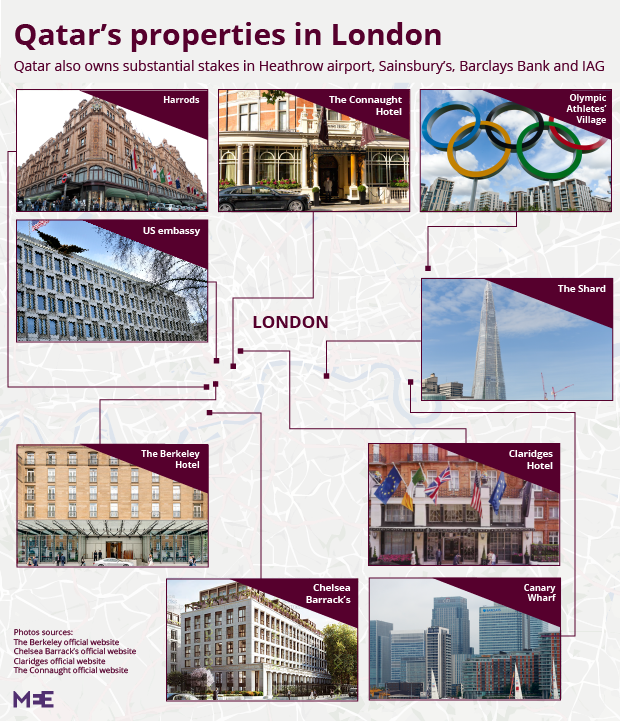 By creating a station that reached and inspired not just the 250,000 Qatari citizens but 350 million Arabs, the emir hoped to take away viewership from stations critical of Qatar. The network helped protect the Qataris from intense criticism for being a pro-American emirate that hosted a military base for U.S. airplanes attacking Iraq in the unpopular 2003 Iraq war. The 20120 Arab uprisings that started in Tunisia created both opportunities and challenges. The opportunities came with the vacuum of leadership in the Arab world: with Iraq struggling, Egypt busy internally, Syria imploding and Saudi Arabia cautious, Qatar moved to fill the void. 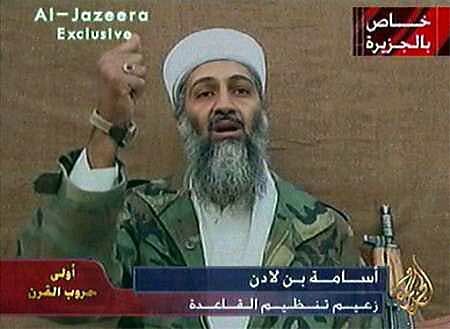 Even as Qatar emerged as a key ally of the United Sates, Al Jazeera gave voice to Osama bin Laden, as its audiences expected. It reached out to Israel, but also supported Hamas and Hezbollah in their confrontation with Israel. 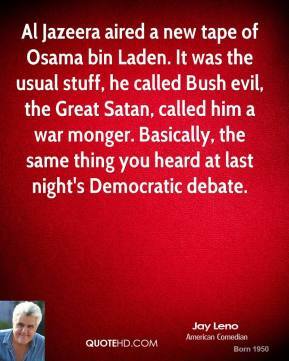 It worried about Iran, but kept the lines of communication open. It projected Arab nationalism, but reached out to the Muslim Brotherhood in Egypt. It took the lead in supporting the Syrian opposition — in a role that cannot be finished without significant international support that remains absent. Throughout human history there were double agents who supported two warring parties and to who they actually supported is only known to them. Qatar has slammed the decision of three Gulf states, Egypt and the Maldives to sever ties with it on Monday, saying they were “unjustified” and aimed to put Doha under political “guardianship” as Turkey called for dialogue. Saudi Arabia, Egypt, the United Arab Emirates and Bahrain cut their ties with Qatar and expelled the Gulf state from the coalition fighting the war in Yemen, accusing it of supporting terrorism. It opens up the worst rift in years among some of the most powerful states in the Arab world. The Maldives soon followed suit in severing all ties with Qatar, the government said. “The measures are unjustified and are based on false and baseless claims,” the Qatari foreign ministry said in a statement, referring to the unprecedented step. “The aim is clear, and it is to impose guardianship on the state. 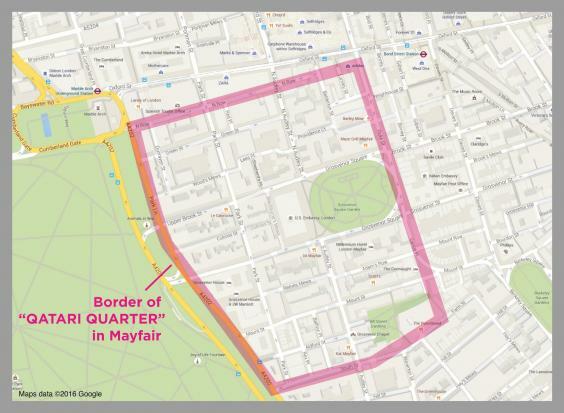 This by itself is a violation of its (Qatar’s) sovereignty as a state,” it added. Get Oman, Kuwait, Turkey on board by hook or crook and make Iraq a unsafe airspace for civilian aircraft, then Qatar has nowhere to run except surrender. Mr.kithsiri. you have something against qatar airways. කිත්සිරි ද සිල්වා wrote: Get Oman, Kuwait, Turkey on board by hook or crook and make Iraq a unsafe airspace for civilian aircraft, then Qatar has nowhere to run except surrender. Do my comments sound so ? Rana wrote: Mr.kithsiri. you have something against qatar airways. Saudi Arabia had strong link with AL Qaida, but no country dared to break ties with it..